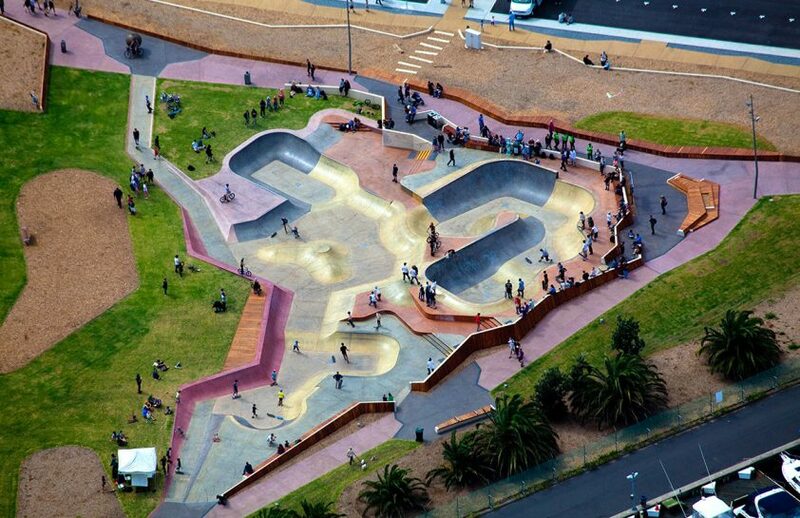 Cronulla Skate Park in Sydney is getting a shreddin’! 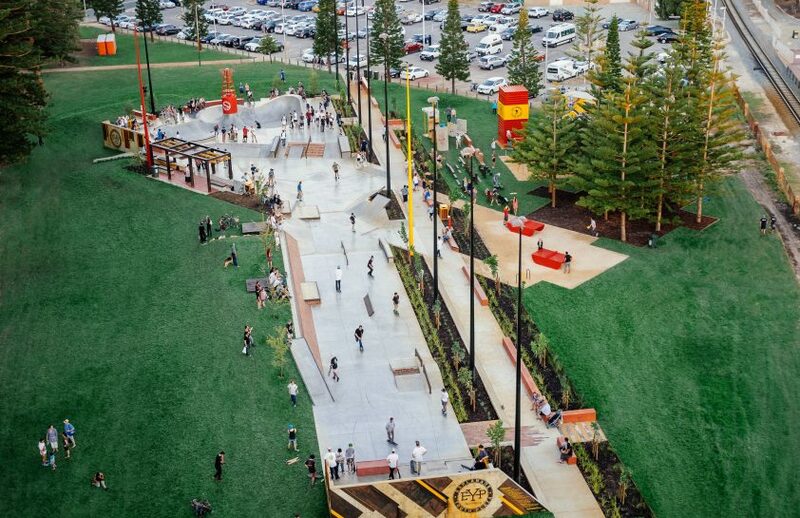 Check out this montage from Greenhills Skate Park in Cronulla that we designed and built last year – only 30km south of Sydney it’s definitely worth the trip! 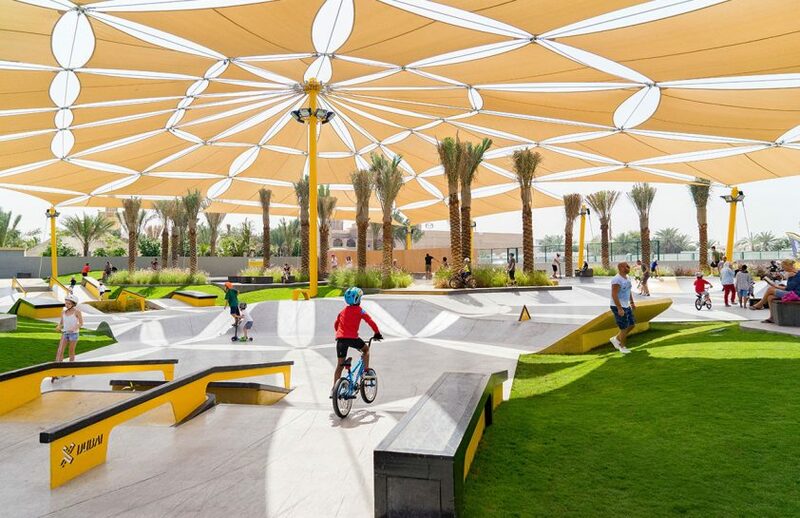 Set on an ideal beachfront location, X-Dubai has introduced a new, dynamic skate park designed and built by Convic to the Dubai community at Kite Beach. 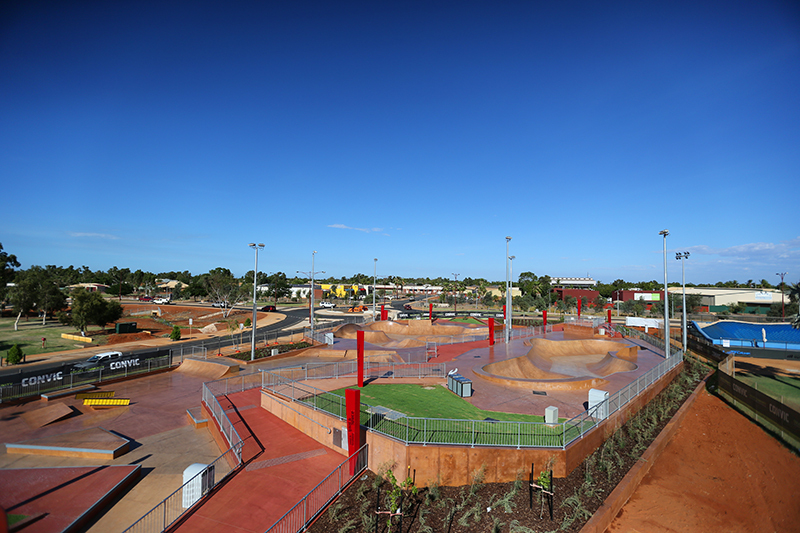 Wonthella Skate Park was officially opened on 25 October in Western Australia and has quickly become the most popular skate park in Geraldton. 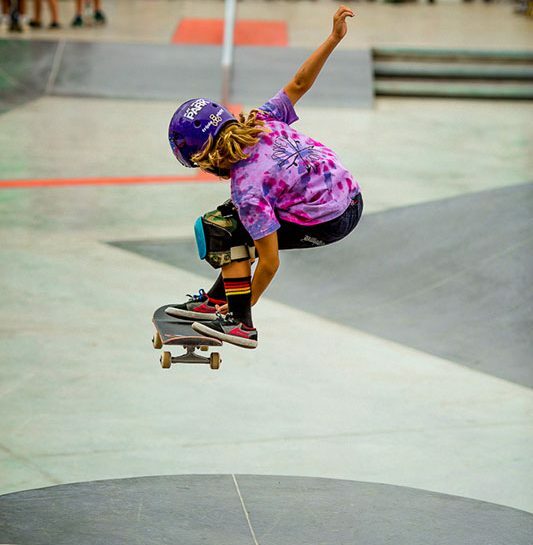 This year’s National Youth Week coincided with the 1 year birthday of the Esplanade Youth Plaza, and Saturday 12th of April was a jam packed day of action for the whole community with demos, clinics, music and heaps of other activities for all ages. A recent article explains the various health benefits from skateboarding for both your body and mind. We always knew skateboarding was good for you! Have a read of the the article from Health Fitness Revolution here. 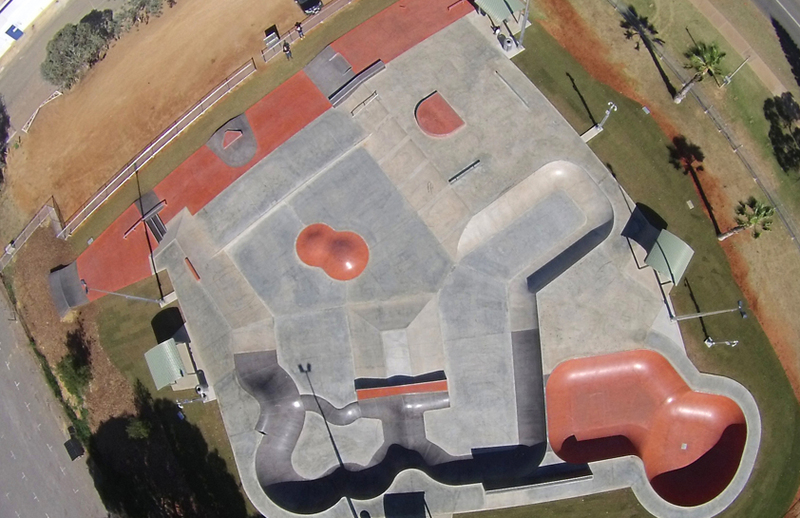 While the fences have been down for 6 weeks, Saturday 21st of March saw hundreds of kids and families gather to officially open the South Hedland Youth Space which is Australia’s largest skate park.